Chickens and Bees: Giveaway! Madiba - The Musical! Giveaway! 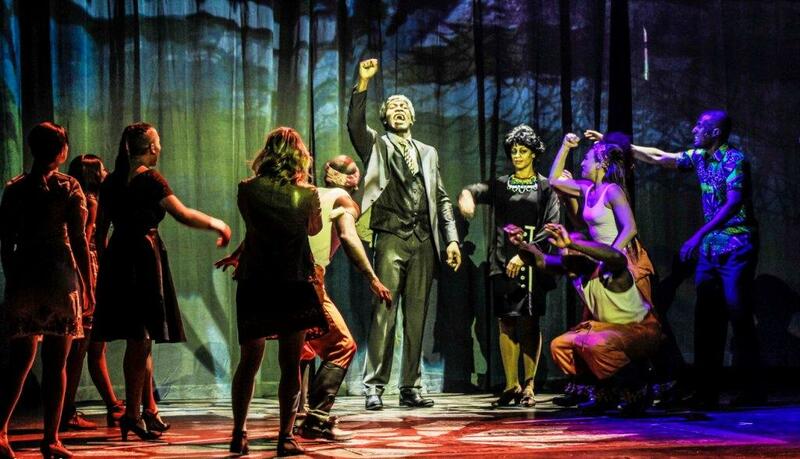 Madiba - The Musical! 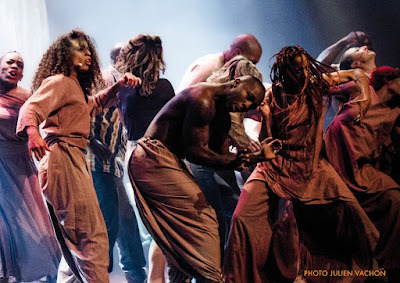 Madiba he musical is coming and we’ve got some tickets to give away, read on to find out how! 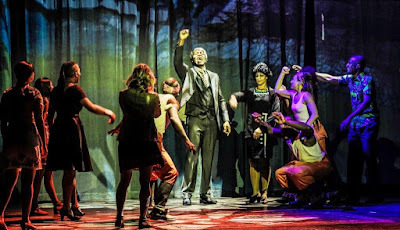 Madiba the Musical, which celebrates the life of the former South African leader, who would have turned 100 in July this year, is interwoven with stories of the fight against apartheid and forbiddenlove in a troubled land. Playing the role of Nelson Mandela is Perci Moeketsi, a South African star of stage, television and film, who dared to dream the impossible, encouraged by Mandela’s own words: “It is impossible until it’s done”. I am SO looking forward to seeing this show in Melbourne! We’ve got a double pass to give away for the October 3rd show, just fill out the form and you might be seeing it too. Entries close 6pm THIS SUNDAY, and winners will be notifed shortly after that via email.